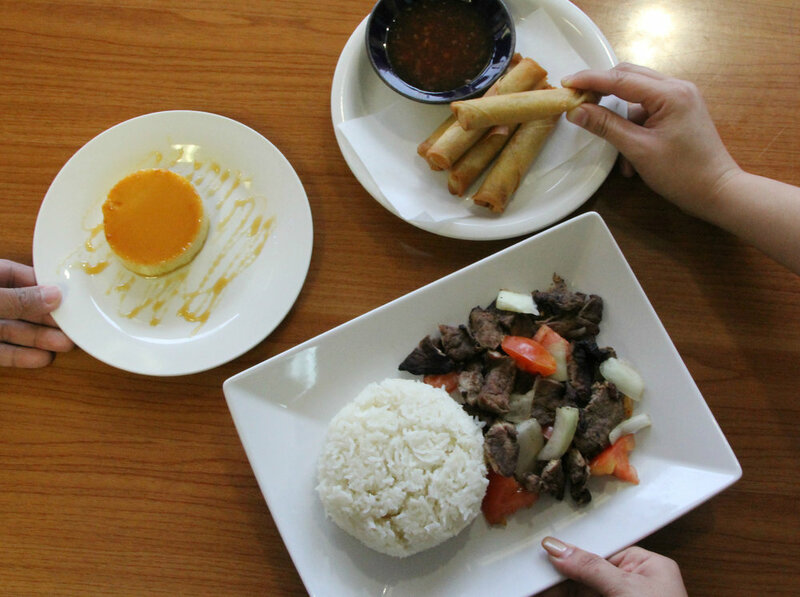 From appetizers to desserts, we have you covered. Have a birthday, wedding, corporate event, or other special occasion? We offer elegant chaffing dishes, white plates, cutleries, buffet linens and servers. Our priority is our customers’ satisfaction - we strive to go above and beyond the needs of each and every client. Our knowledgeable sales and catering experts will walk you through and be there every step of the way. Why be ordinary when you can stand out from the crowd? 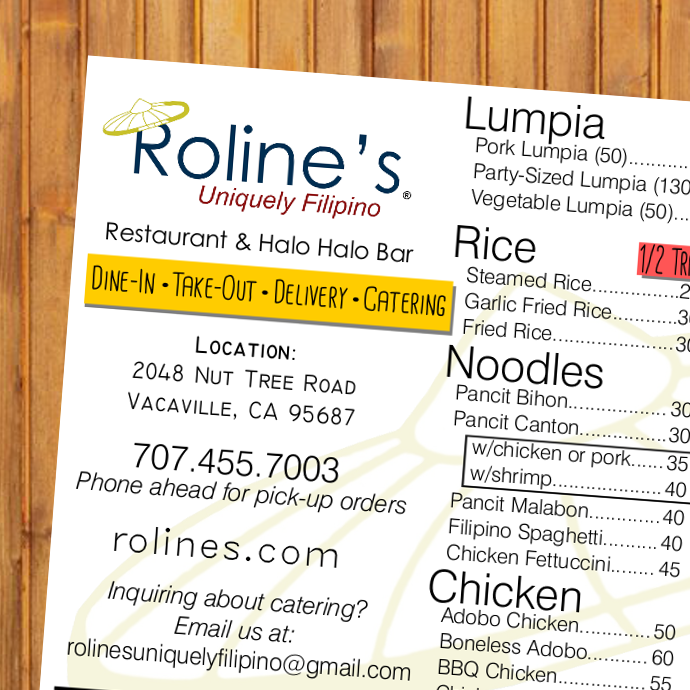 Be as creative as you want to be with Roline’s Original Halo Halo Bar™. We bring the ultimate shaved ice experience to you. Our Haloristas® are on hand to design your masterpiece, which is an artwork worthy of your time. We make it easy on you. For delivery, our courteous drivers conveniently drop off your food at your doorstep, office or event place or RUF team members will put together your order and have it ready for pickup. ORDER HERE or call us at (707) 455-7003 to place your orders.